Want to buy your pictures online? 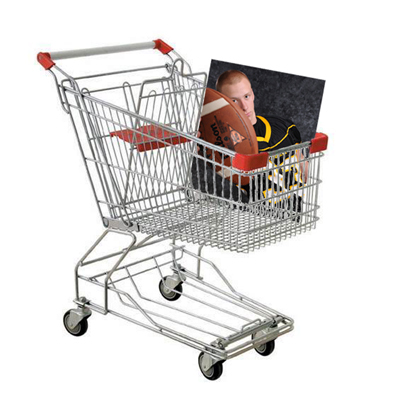 Please click on the shopping cart below. If you were given a password, simply click the gallery you want to view and enter your password. If you were not given a password, simply click your gallery to view it. The photos you see are samples. Should you buy a picture online, the photo you receive will be a full quality picture.